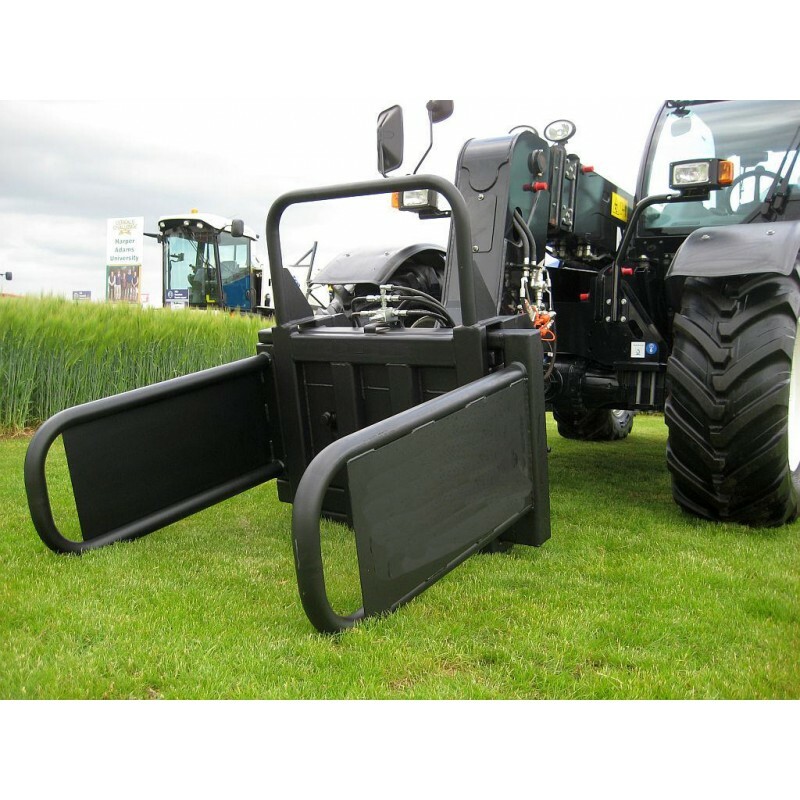 The ultimate bale grab for strength, durability and versatility, the Side Squeeze Bale Grab is suitable for use on both wrapped and unwrapped bales, square or round, offering an all round blade handler that maximises usability. 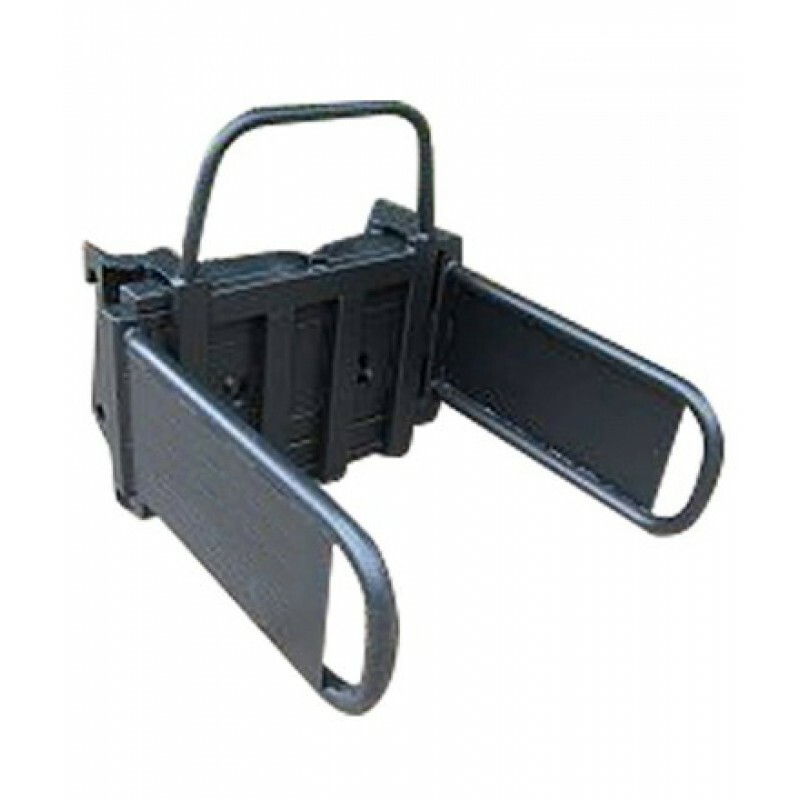 Heavy duty, circular tubed arms ensures a positive grip throughout whilst ensuring bale wrapping is protected. 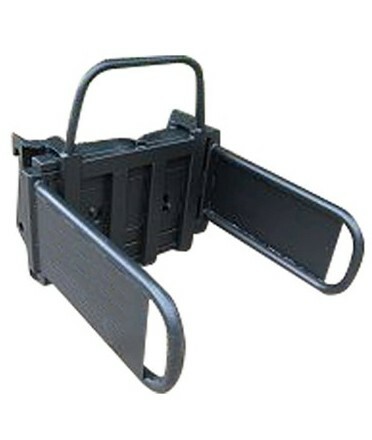 With parallel opening, the Side Squeeze Bale Grab allows for easy tight stacking and with the standard spill rail, potentially two bales can be stacked at the same time. 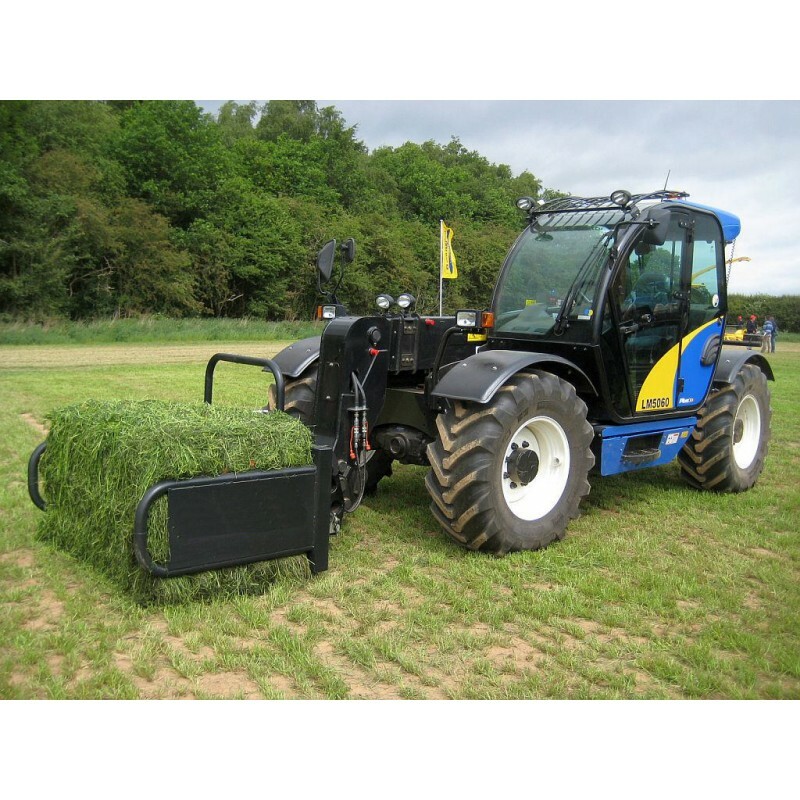 This universal design also allows for round bales to be stacked on their ends with ease. 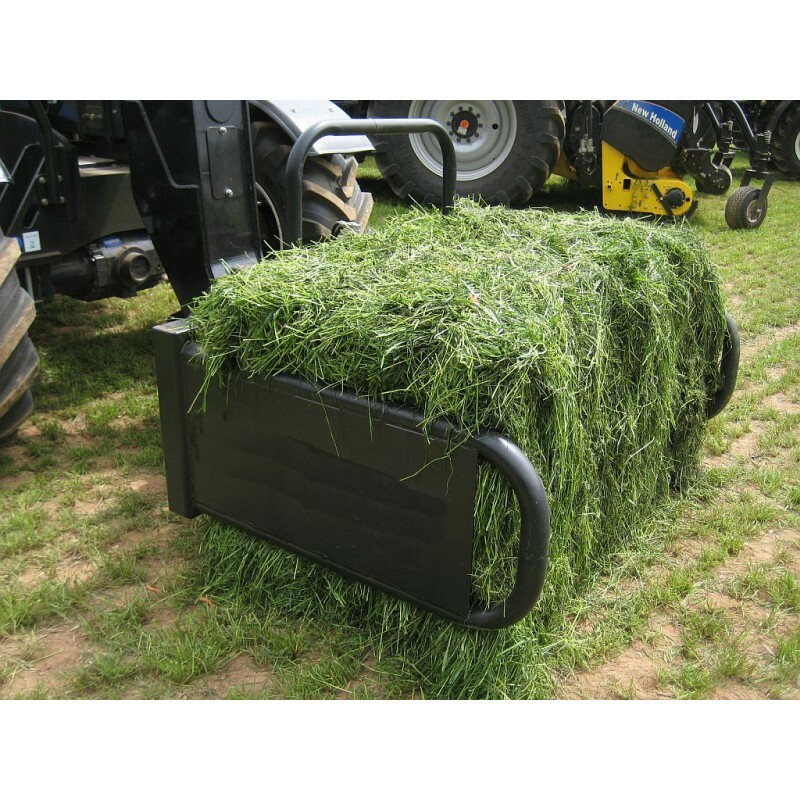 The Side Squeeze Bale Handler comes with brackets and a pressure relief valve as standard. Will the bale grab be suitable for handling bales of paper ?